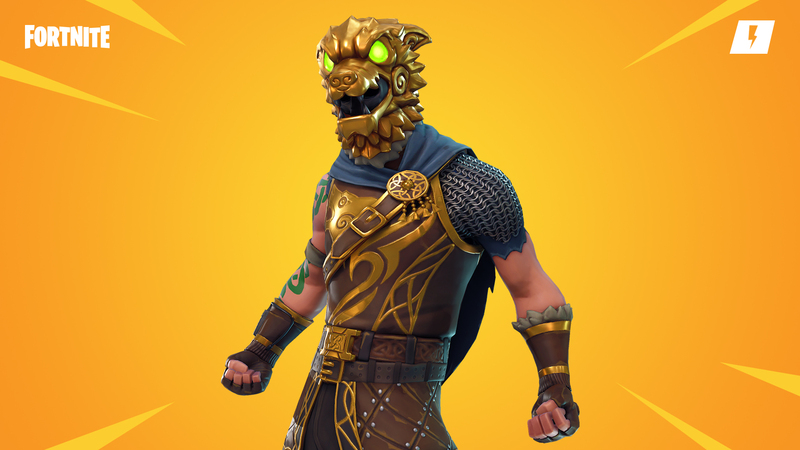 The Fortnite v8.11 patch is now live on PC, PlayStation 4, and Xbox One. This update brings the Flint-Knock Pistol, various item buffs, and more! 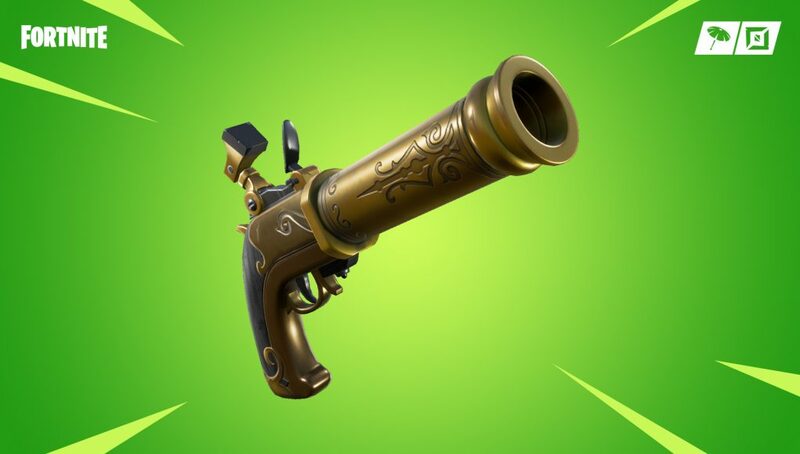 This patch also unvaults the fan-favorite Impulse Grenade, this is sure to please many fans. What are your thoughts? 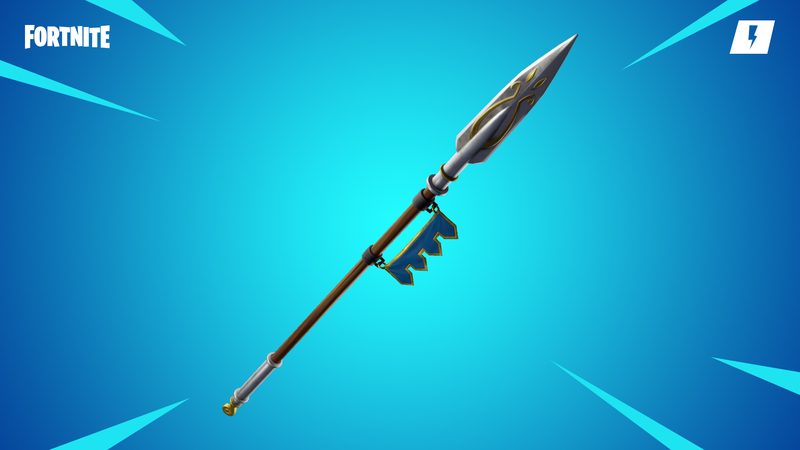 Make the Husks… dis-a-spear! You won’t be dis-a-pointed with these new attack animations. Heavy Attack: Joust – Charge forward, damaging and knocking back smaller enemies in your way.